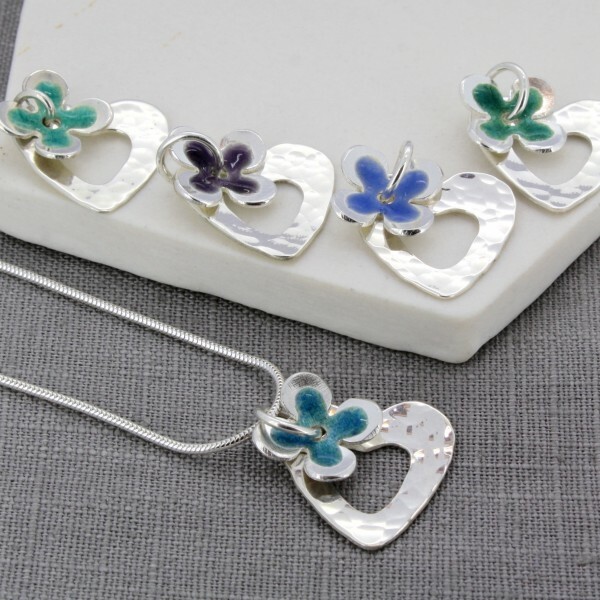 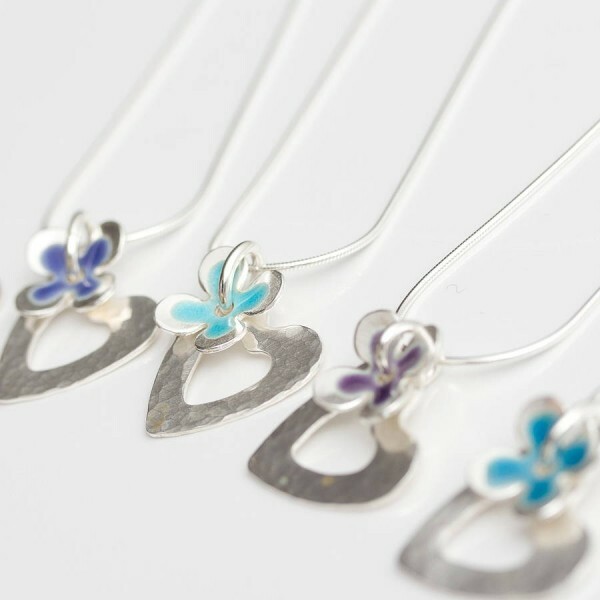 Length of chain Choose an option16"18"
A beautiful sterling silver pendant with enamelled flower and a hammered silver heart by Carole Allen Jewellery which can be personalised on the reverse. 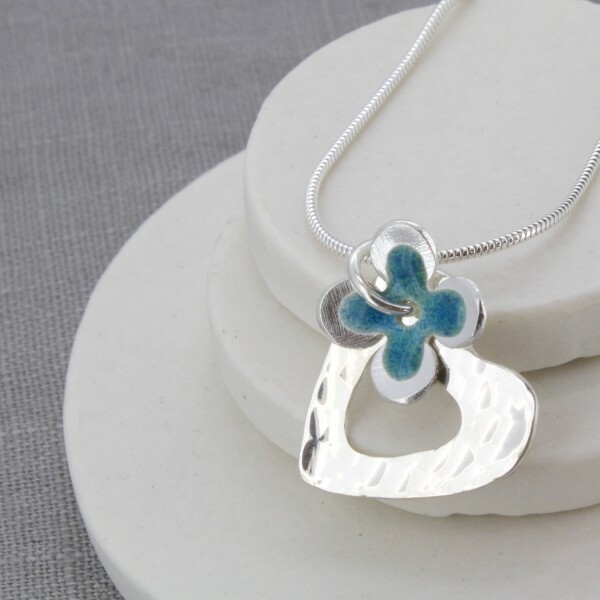 This lovely pendant would be a perfect gift for a bridesmaid or as a Christening present. 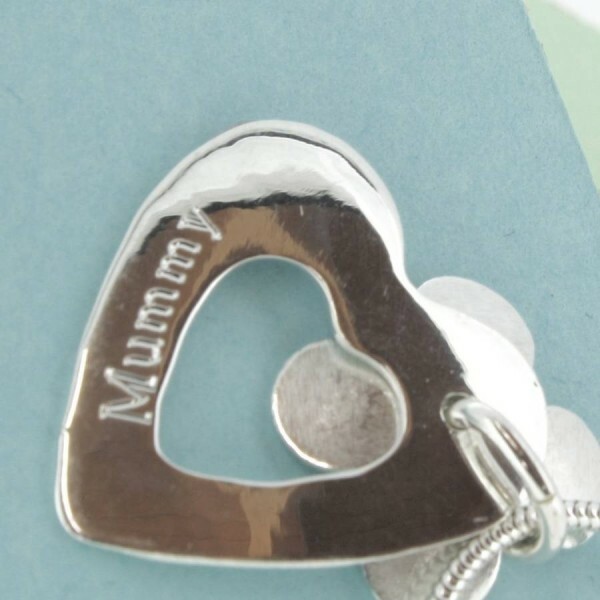 It would also be great for an 18th or 21st birthday or on the birth of a baby. In fact, anyone would be thrilled to receive this special gift. 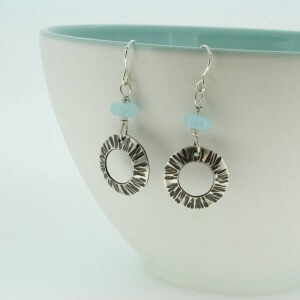 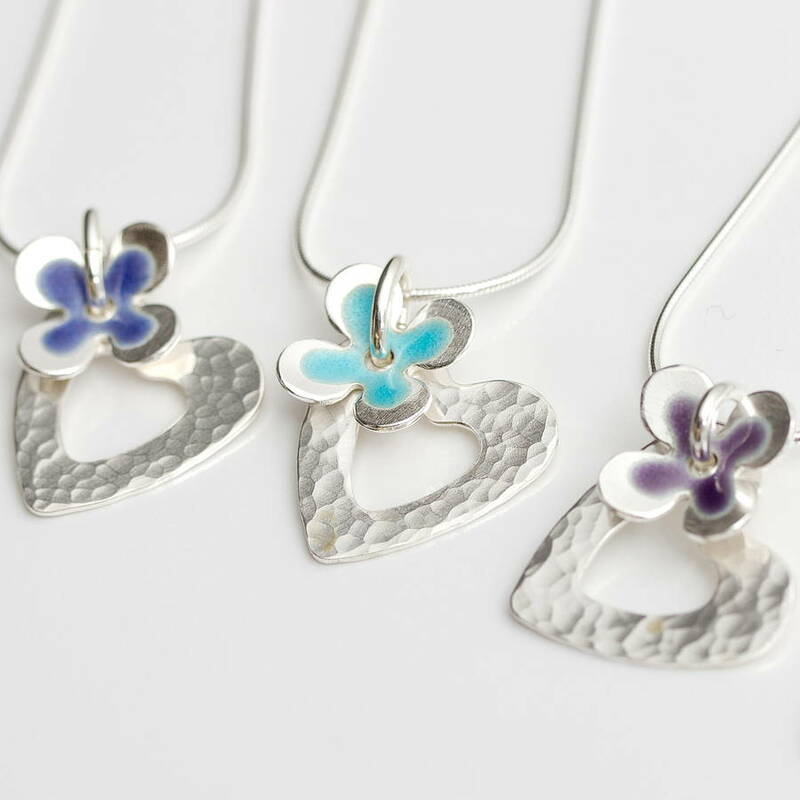 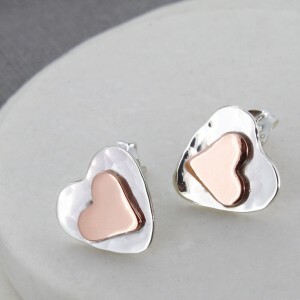 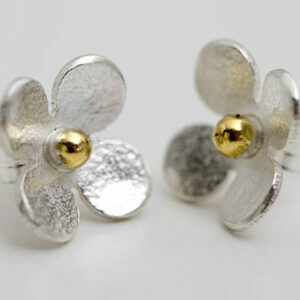 The little silver flower has been enamelled in a kiln and the silver heart has been hammered to give it extra sparkle. 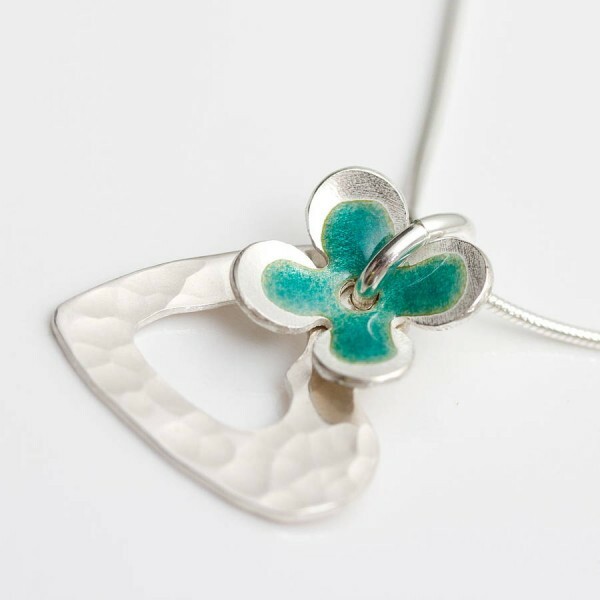 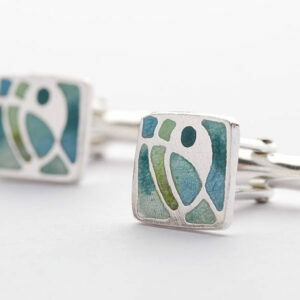 This piece is hand made in my studio in Cornwall. The flower is available in a choice of gorgeous colours.